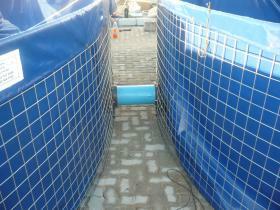 High-density polyethylene (HDPE) geomembrane liners. 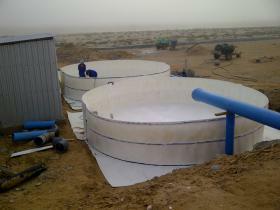 Water Wise Liners manufacture and install a wide range of water storage related products for the local and export market, from D.I.Y dam liners, corrugated tanks, mesh reservoir to pond liner kits. 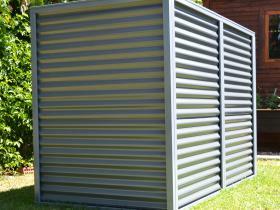 Zincalume Reservoirs, manufactured to International standards. Create a seamless blend with your home’s architecture. 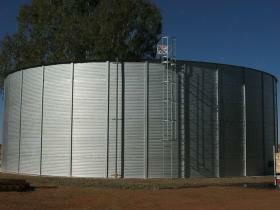 Used as a portable or permanent Reservoir structure. Up to 6mm thick HDPE reservoirs no liner needed. Get a copy of our product brochure and other resources. I wanted to let you know that we had a very pleasant and professional experience with your installation team. After going for a cheaper solution, originally, I want to thank you for bending over backwards to sort out the mess left by another Company.